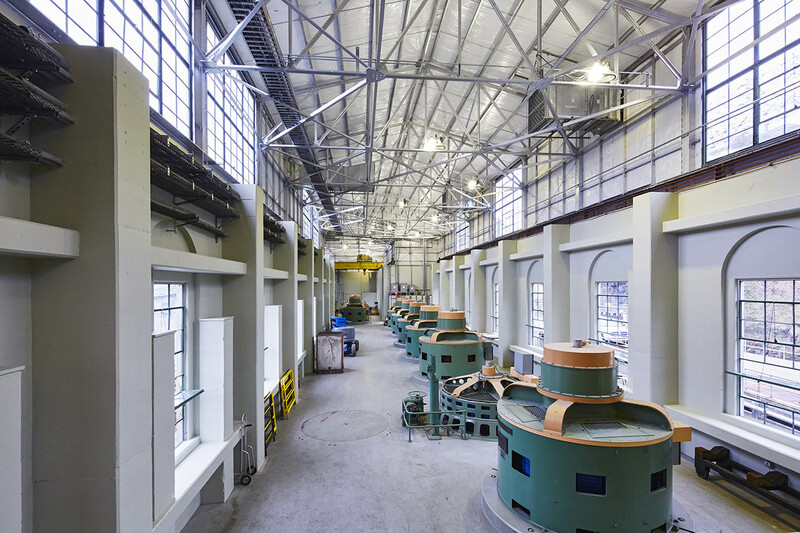 A historic renovation to the 1895 T.W. 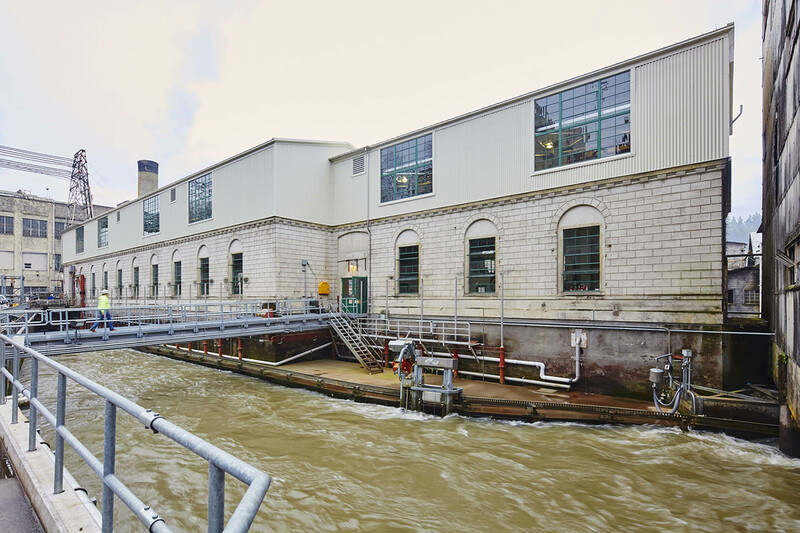 Sullivan Powerhouse building included a seismic upgrade, extensive asbestos and LBP abatement, installation of concrete and steel bracing, replacement of existing roofing/siding/window glazing, and installation of a new ventilation system. 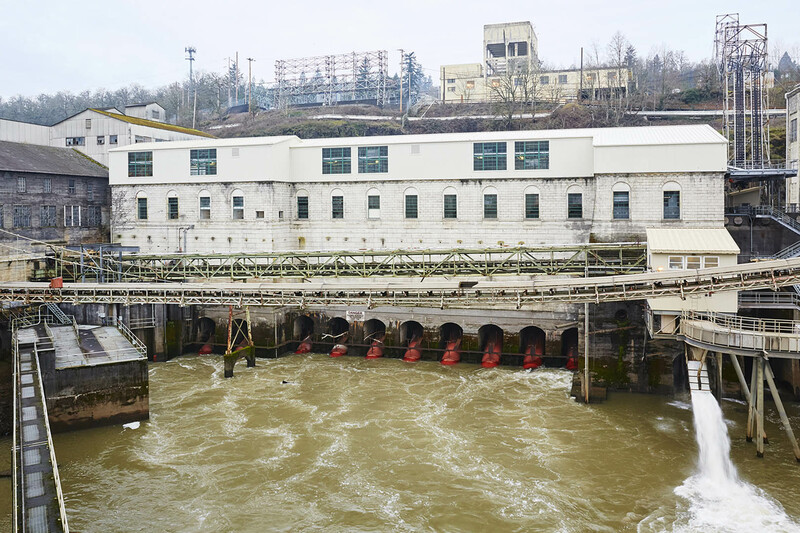 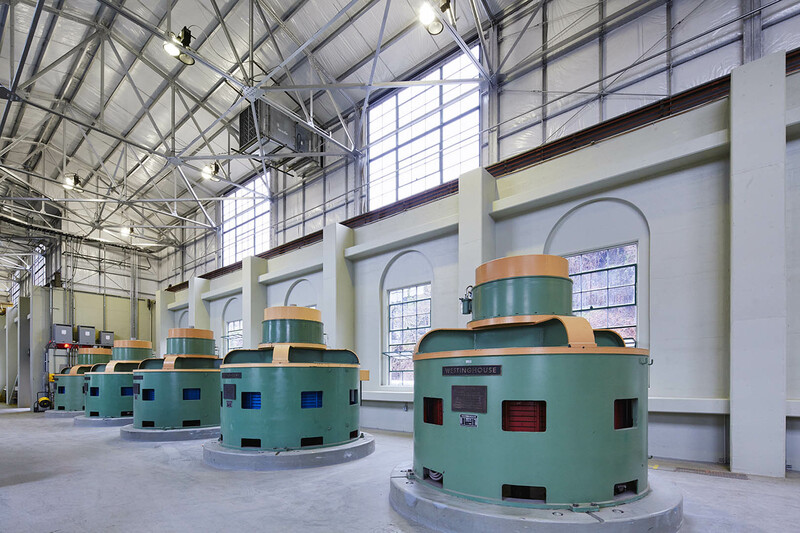 All work was performed over operational hydroelectric turbines in an occupied facility on top of the Willamette River Dam with water on all sides of the building.